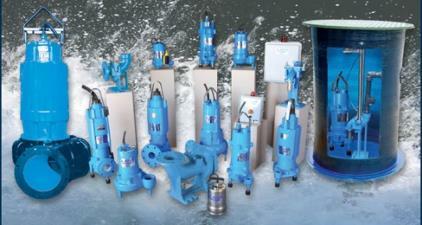 We specialize in engineered products and associated equipment. 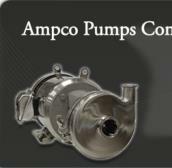 For Industrial Sales information, click here. 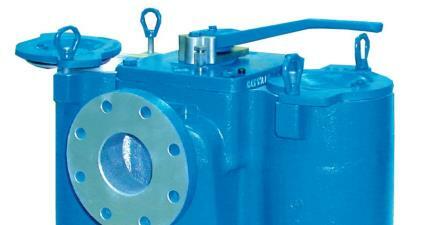 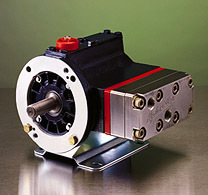 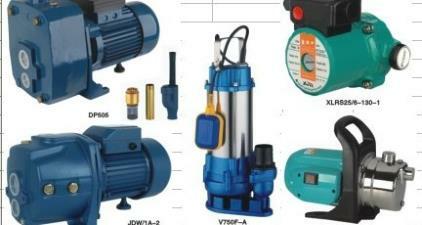 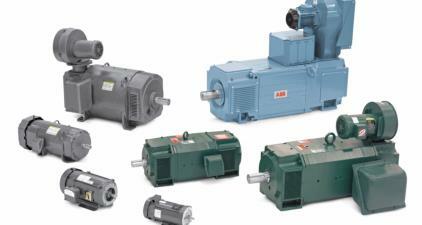 17 Machinery supplies specialize equipment for use in harsh marine environments. 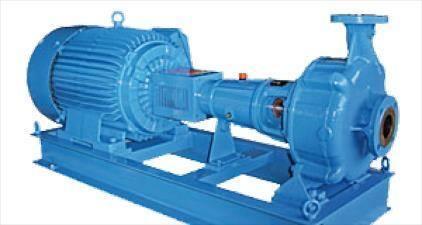 17 Machinery provides custom skids for use in the power industry. 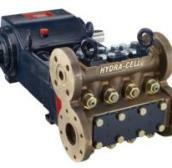 17 Machinery uses special applications ranging from critical dosing and metering operations to pumping harsh chemicals and slurries. 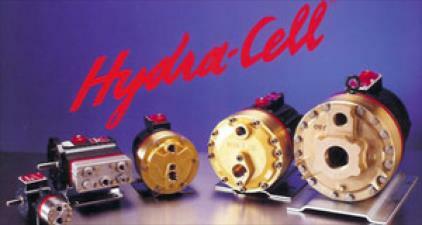 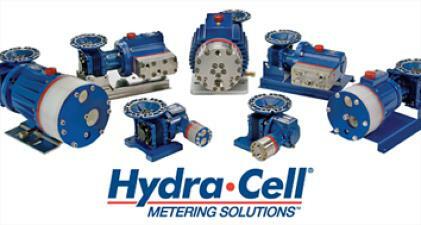 Click below to view the Hydra-Cell pump video!